Semtech has announced a technology collaboration with China Unicom to leverage Semtech’s LoRa devices and Technology in China to increase and drive more awareness of the LoRaWAN ecosystem. 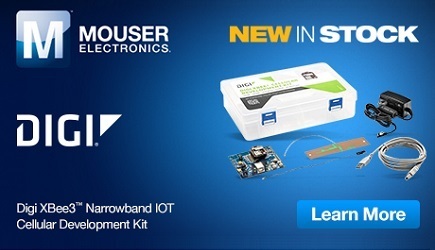 Both companies will collaborate to standardize wireless network gateway interfaces and network communication protocols, jointly develop IoT ecosystem partners, and optimize important Internet of Things (IoT) use cases. Semtech’s LoRa Technology has proven itself to be a very efficient and effective connectivity technology in IoT applications. 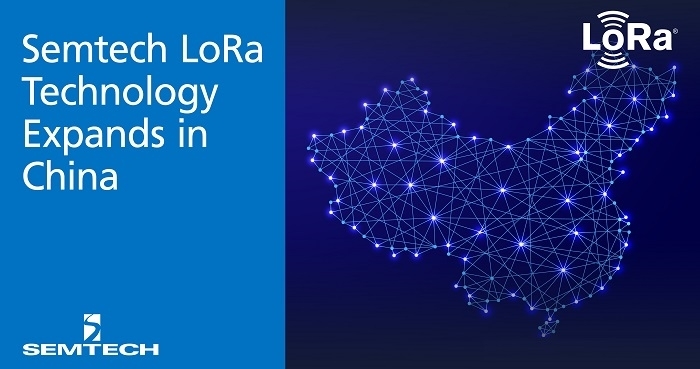 And with China quickly emerging as one of the leading countries adopting smart, innovative applications, Semtech’s LoRa Technology will help China better serve its community by implementing smart devices that achieve greater connectivity and productivity. Semtech’s LoRa devices and wireless RF technology is a widely adopted long-range, low-power solution for IoT that gives telecom companies, IoT application makers and system integrators the feature set necessary to deploy low-cost, interoperable IoT networks, gateways, sensors, module products, and IoT services worldwide. IoT networks based on the LoRaWAN specification have been deployed in over 100 countries and Semtech is a founding member of the LoRa Alliance, the fastest growing IoT Alliance for Low Power Wide Area Network applications.